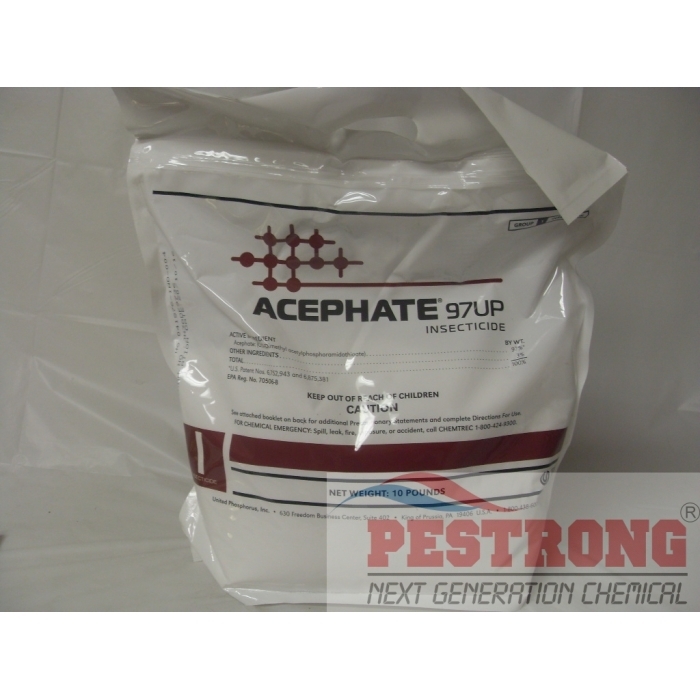 Where to Buy Acephate 97UP Insecticide, Acephate 97UP Insecticide Generic Orthene 97 - 1 - 10 Lb - $16.55 for Sale with Fast Free Shipping! 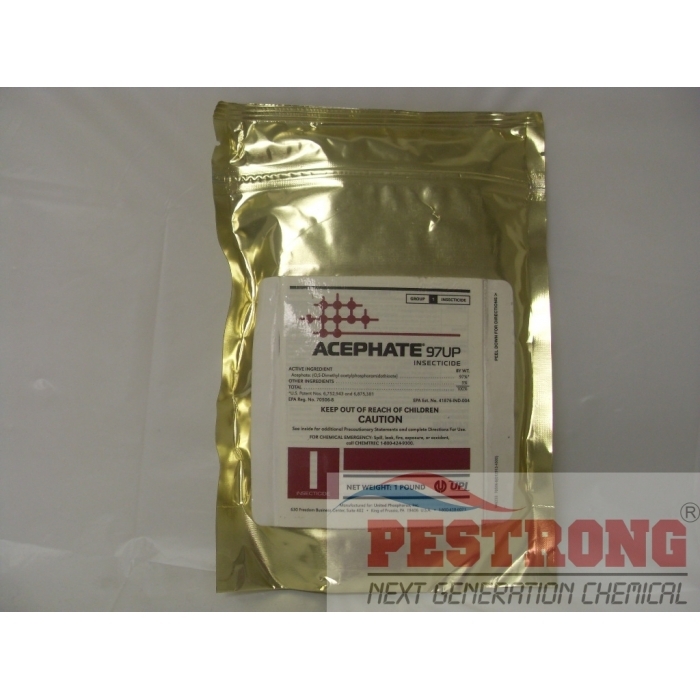 Acephate 97UP Insecticide Generic Orthene 97 - 1 - 10 Lb provides reliable contact and systemic control of a wide spectrum of sucking and chewing insects. TetraSan 5 WDG Miticide Ovicide - 8 x 2 oz.. This water dispersible dry formulation is effective in both crop and non-crop environments. 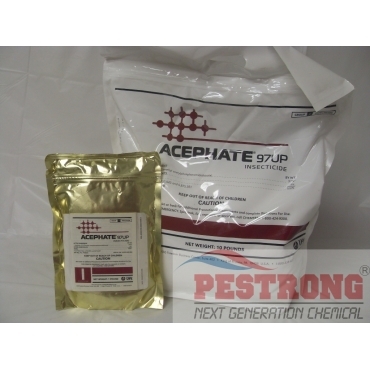 Acephate 97UP is almost same as Orthene 97, The weight and the percentage of active ingredient is different. 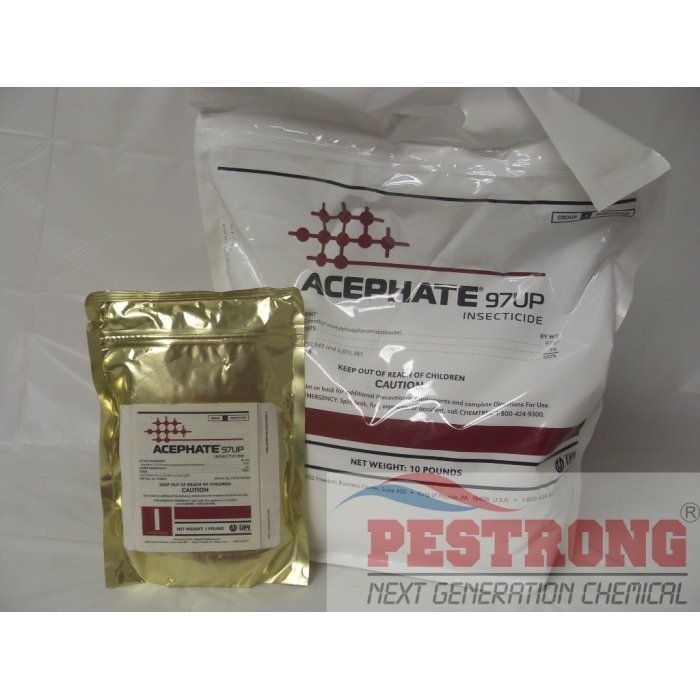 Acephate is the best! you can use it on corps to protect your crops from pests and also use it on your house to get rid of roaches, I find this product very useful!